to be the best they can be throughout their lives. The curriculum is based on an integrated system in order to provide a well balanced programme. 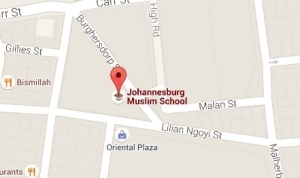 The Secular curriculum is based on that of the Gauteng Department of Education. The daily timetable of subjects is not divided into rigid and inflexible compartments, but is structured to allow for the projection of an integrated system of education. The education of our children is child-centred, emphasising the uniqueness of each individual.